I wish I could begin this post by writing about the glorious summer we are enjoying, and to be able to write about all the outdoor activities I have been enjoying. Alas, the weather has other ideas. Last week, and this week so far, it has been anything but summer, except for a brief spell on Sunday afternoon when we had a faint whiff of summer. Otherwise it continues to be unseasonably cool, cloudy and wet. To be fair, its not as if its raining all day every day, but the lingering low cloud and threatening skies make it difficult to plan straying too far from home and last week I got drenched more times than I care to remember! However, I can at least be the bearer of some good news – all is not lost – because now the music festival season is starting and there’s something for everyone, whatever your preferred taste in music – and the concerts take place come rain or shine! 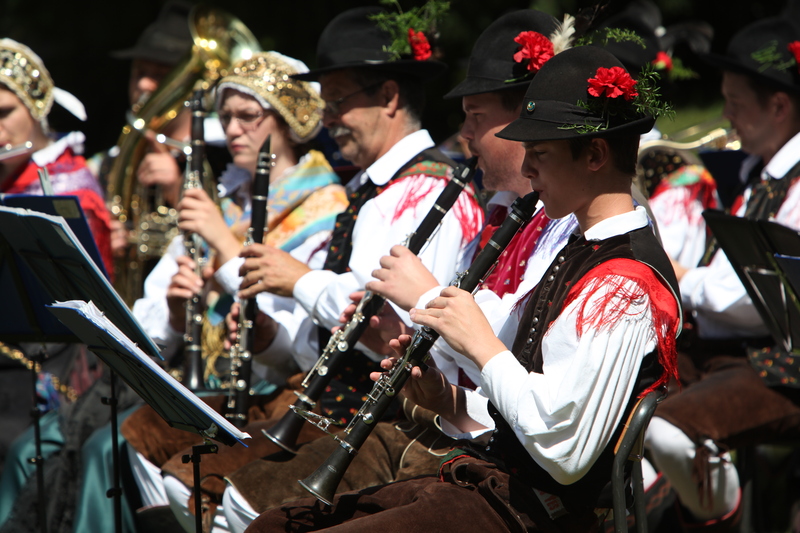 This Sunday is one of Radovljica’s main summer events – the annual Medieval Day. I always look forward to this event as its so nice to see Linhart Square in the old town centre really come to life and be able to get a sense of how it was in days of old. Events run throughout the day from 10am – 7pm and there is always plenty going on including theatrical performances, music and dance, a market, traditional arts and crafts demonstrations, and an archery tournament. Hope to see you there! And finally, according to scientists in a report out this week, due to climate change we will all be basking in the sun and still swimming come November. Since there is often already snow here by then, I sincerely doubt it, but I would love to be proved wrong!!! For the 7th time in the 23 years that Slovenia has been an independent country, the nation took to the polls again this Sunday to casts their votes in the snap general election, called following the resignation of Alenka Bratušek, the previous leader of the coalition government, on losing the battle for leadership of the ‘Positive Slovenia’ party after only 14 months in office. Although I now have permanent residency in Slovenia, I do not have citizenship and am therefore not entitled to vote. To be honest, even if I did have the right I wouldn’t know where to start with such a vast number of parties in the running and I will thus refrain (at least here) from proffering my views on Slovenia’s fragmented political affairs, especially since most, if not all, visitors to the country are of course blissfully oblivious to all the goings on behind the scenes and are free to enjoy the beauty of the country without having to endure its politics – a state in which I too would like to remain. The weather during the past week has been far from summery, especially on Thursday when the daytime high here in the valley was only around 12 degrees and more than a few centimetres of fresh snow fell in the Julian Alps (you can see the photos I posted on my Facebook page). We are being promised ‘normal’ summer temperatures up to around 30 degrees from midweek onwards, so here’s hoping, it’s about time. This has meant I’ve had to somewhat, temporarily at least, curtail my plans for summer exploration and this week have been unable to tick-off any of the places on my personal ‘To See and To Do’ list! On Saturday, I was headed towards the Pokljuka plateau for a walk but the threatening black clouds and distant rumble of thunder meant that I instead stopped at Bled and went for a walk around the lake; a regular fall back option if the weather is poor. In the event, carrying my (unopened) umbrella did the trick and ensured the sun came out and shined brilliantly for the entire circuit of the lake though within minutes of returning to the car the heavens opened. 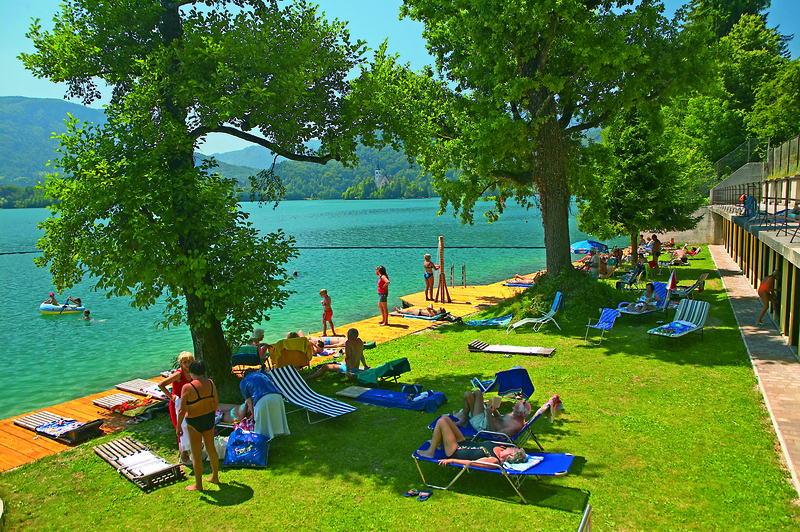 As is usual in the summer season, Bled was bustling with tourists; many walking around the lake, others relaxing by it, some taking a boat ride over it in one of Bled’s famous pletna boats, and others taking the tourist train around it. 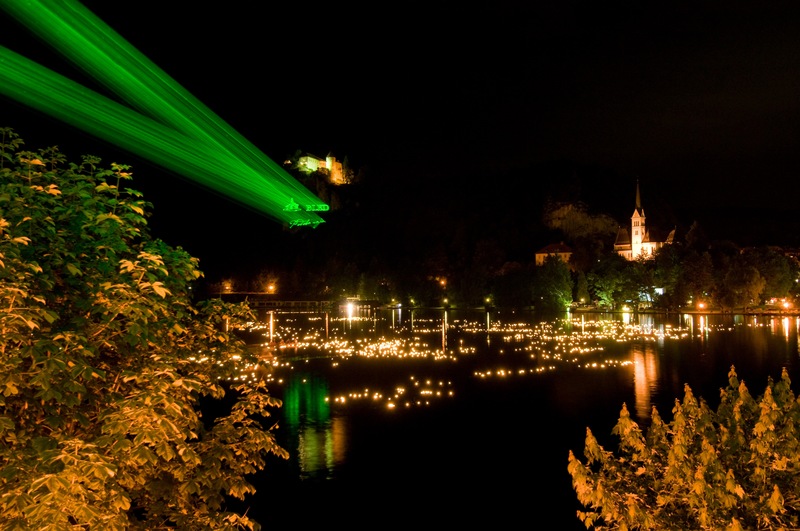 However you choose to see it, and/or travel around it, Lake Bled never fails to delight and it was particularly abuzz on Saturday as preparations were in full swing for the towns’ biggest running event – the 10k Night Run, which always attracts a large turnout of both participants and spectators. 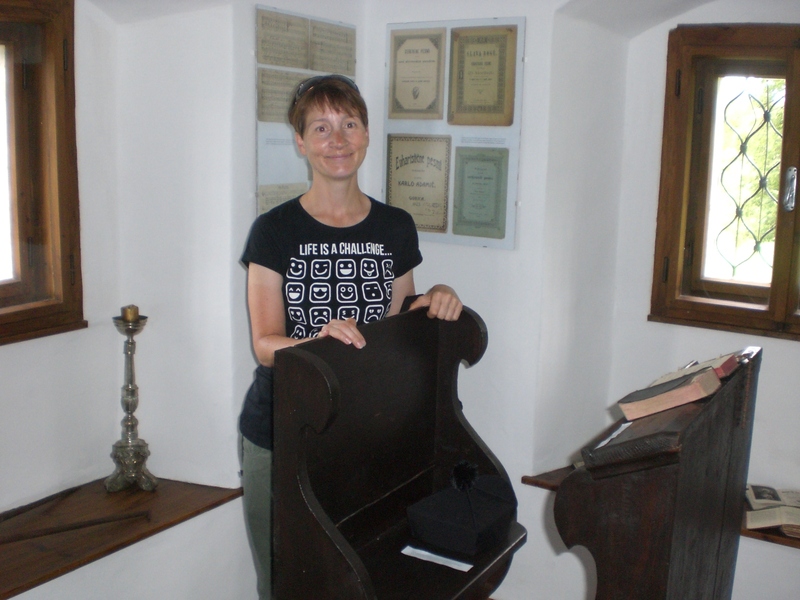 On my return home I diverted to the village of Kamna Gorica, in the Lipnica Valley, for a look at the newly opened Sextons’ Museum House. The house, dating from 1803, stands perched on a small hill above the village, next to St. Trinity’s church, and affords wonderful views across the village and to the mountains of the Karavanke range. Kamna Gorica, together with nearby Kropa, was formerly one of the main iron working villages in the area of what is the present day Slovenia, and despite its modest size, the village has lots of points of interest, among them the water canals that run through the village which previously served the needs of the forges and led to the village also being known as ‘Little Venice’. 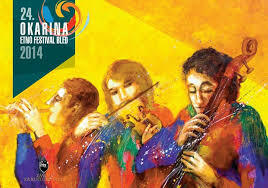 Saturday 19th July – The start of this year’s Okarina Etno Festival in Bled. The festival then continues with further dates into August. 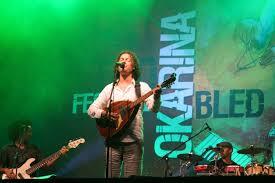 10pm at Bled Shopping Centre with the band RIC (Roots Intention Crew) from France. 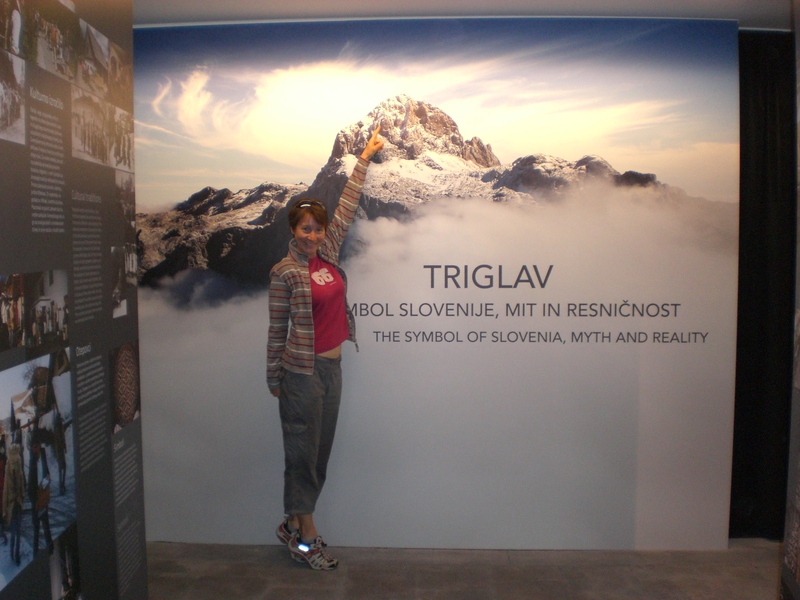 On Tuesday last week I went to the opening of the Triglav Roža Information Centre, which reopened its doors after a lengthy closure for refurbishment. 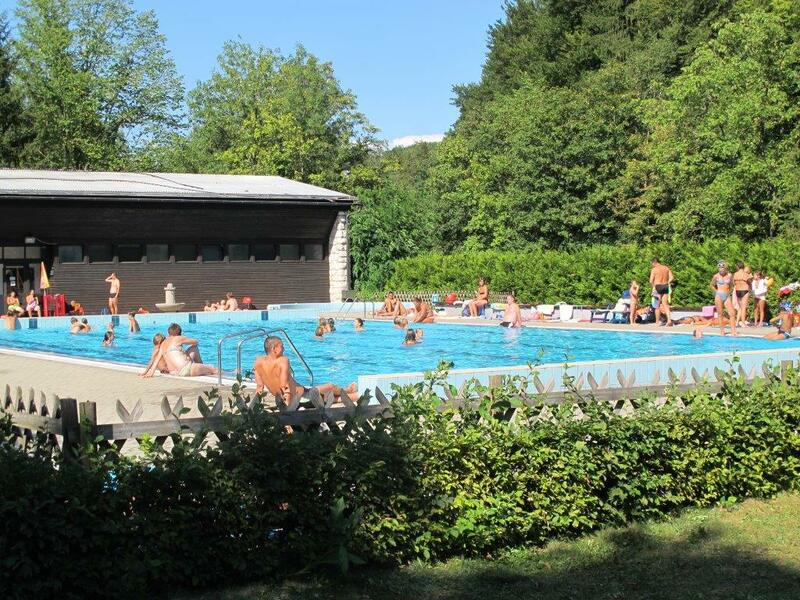 The centre is located on the main road into Bled (Ljubljanska cesta 27) and is an excellent point-of-call for visitors to the Gorenjska region, especially those planning to spend some time in Triglav National Park, Slovenia’s only national park. 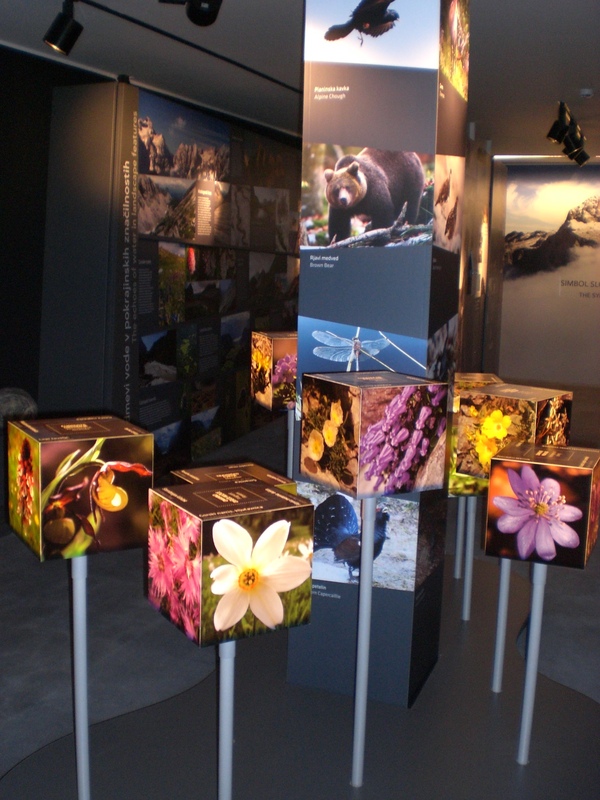 The centre contains some interesting permanent exhibitions including about Slovenia’s highest mountain, Triglav and the National Park, as well as information about other parts of the Gorenjska region. Visitors can also watch a video and obtain maps and information. The centre is open daily from 8am – 6pm during the summer and from 8am – 4pm in the winter. Whilst in Bled, I also took the opportunity to go and have a look at the new Garden Village Resort, which opened last month and wow is it AMAZING! Those that know me, will attest to the fact that I’m not exactly known for my ability to relax (always hiking/biking/running…..) but even I felt relaxed there among the green and serene surroundings, sitting by the pool area, sipping a cool elderflower cordial……. Happy Days – even if only briefly whilst I watched how the other half live! With the weather being so glorious for the weekend, I had a tough decision to make as to where to go and what to do – so much choice – so in the end I did a bit of everything! Saturday began with an early morning start, cycling from home to the lake at Bohinj. 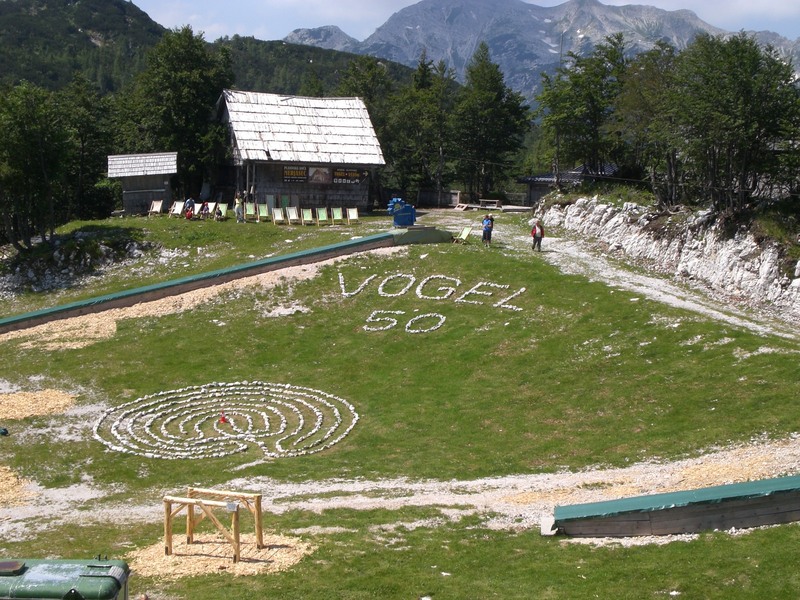 I then took the gondola up to the Vogel Ski Resort, which was celebrating its 50th anniversary of operation and thus had 50% discount on the usual ride charge. There was a great party atmosphere up there with plenty of entertainment including national folk music, presentations of national costumes and old-timer bikes, guided walks, workshops for children and market stalls. As a non-skier, I have only previously visited Vogel once during the autumn when it was shrouded in mist and there were no views to be seen and I was unable to explore the area fully. This time, it couldn’t have been more different. It was a glorious day and I was able to grasp just how extensive the area is and how much there is to see and do up there, regardless of the season. Being a ski resort, I’d always considered it more of a winter venue, but how wrong was I, and it has now been added to my list of summer destinations too – next time I might even consider hiking up there too! There are a wide choices of walks, either shorter, easier ones such as the Vogel Trail, or longer ones to one of the many peaks or highlands of the Julian Alps, such as Rodica or Planina Sija. 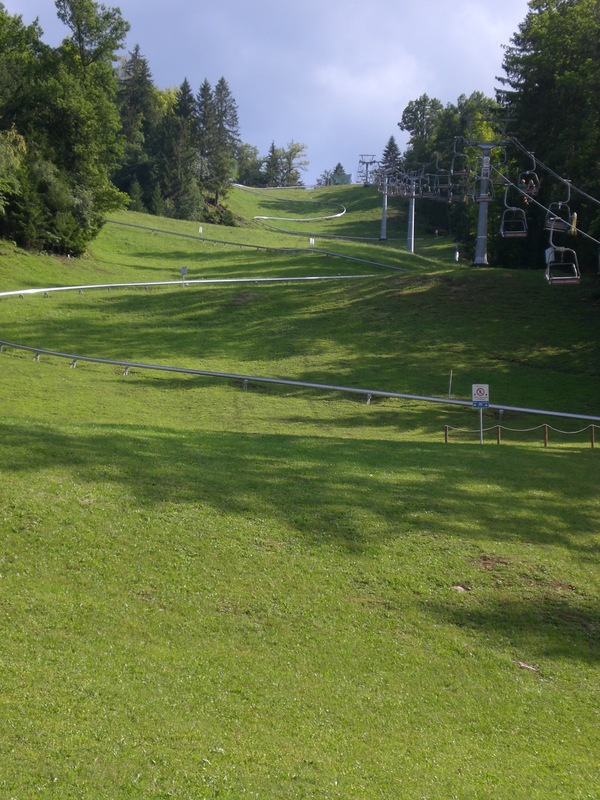 The Orlove Glave chairlift also operates during the summer and can be used to shorten some of the hikes. There is also a bike park, several places to eat and drink and of course, it goes without saying, stunning and far-reaching views in all directions. Following a spectacular storm on Sunday evening, Monday morning saw a rather chilly start to the new week with even a sprinkling of fresh snow on the top of Stol, which I wrote about last week, and more than a sprinkling in the high mountains. If you use Facebook, check out the photo I posted of the snow at the Kredarica mountain hut, beneath Triglav. Thankfully, the forecast for the rest of the week looks more promising with temperatures set to soar. 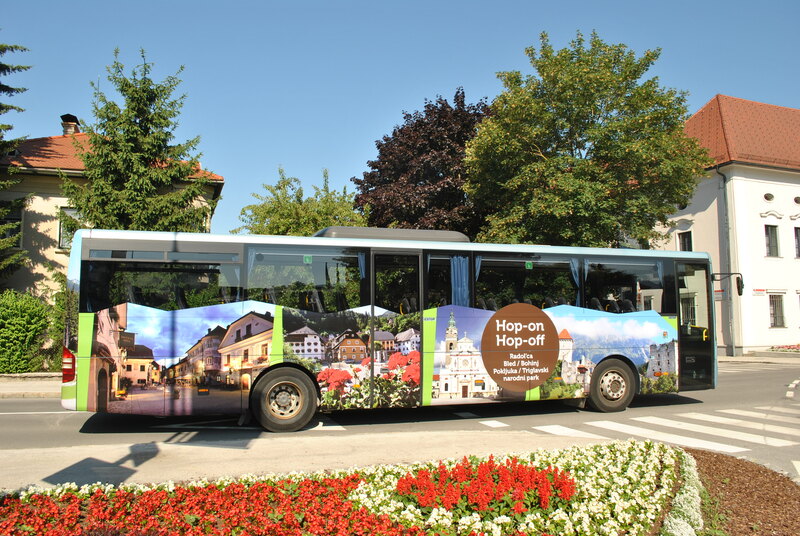 The price of a one-day ticket is just 5 euros per person with children under the age of 10 travelling for free. 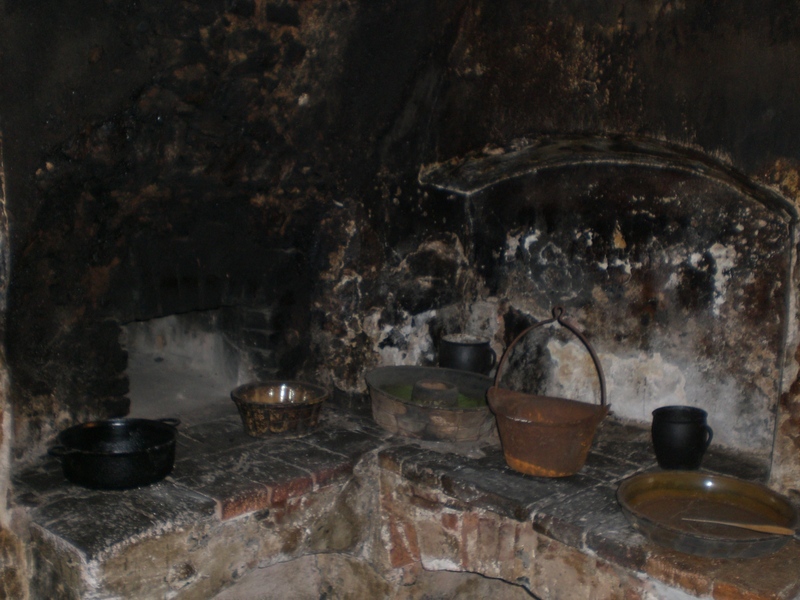 In addition to being able to get on and off the bus at various points and see the towns and sights of interest, there will also be addition benefits to travelling by the bus, such as free or reduced entrance fees to museums and galleries, guided tours of the towns and villages in the area, gingerbread, cookery and candle-making workshops (supplement payable), walking paths and more. Of course, it’s also a more relaxed way to travel with time to sit back and enjoy the sights, and more environmentally friendly too – so a win, win all round! 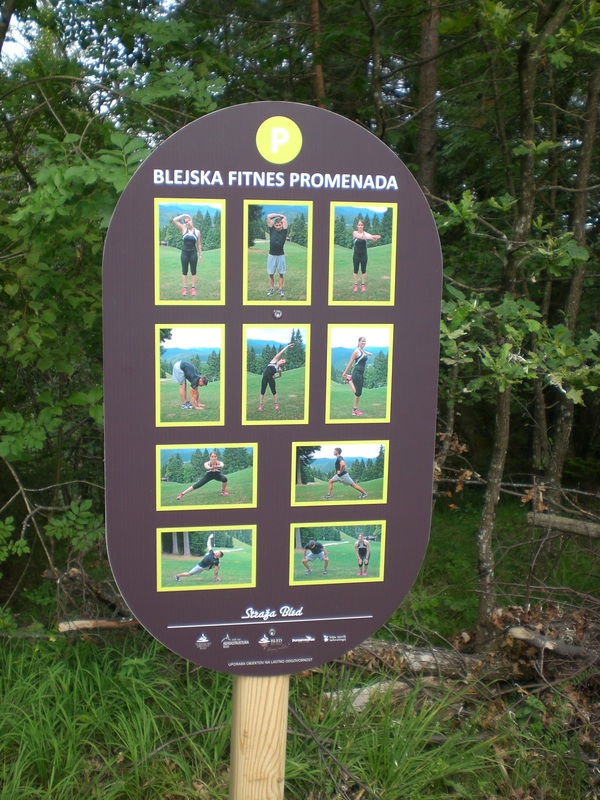 On Friday I attended the opening of the new Fitness Trim Trail in Bled on the small Straža ski slope. 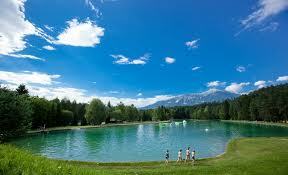 During the summer Straža operates as a toboggan track and there is also the Bled Adventure Park and two snack bars. 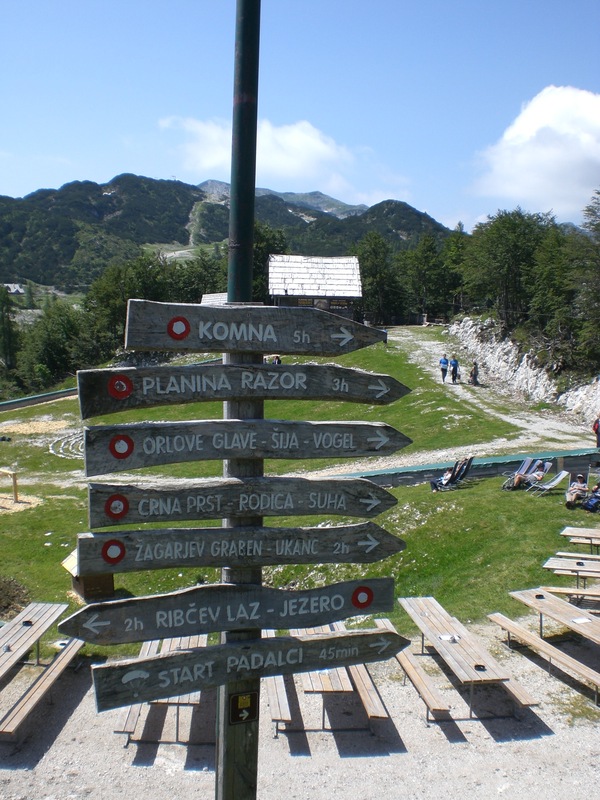 As well as the various activities, Straža is also a pleasant place to visit for a walk and it is well worth making the effort to walk up to the top (or take the chairlift if that sounds too much like hard work!) for the views over Bled lake, the castle, the Karavanke mountains which are quite stunning. 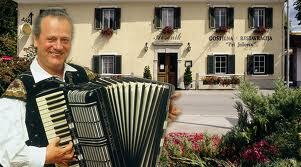 Straža is also synonymous with the Swiss doctor Arnold Rikli. Born in 1823, Rikli was largely responsible for the beginnings of Bled’s boom in tourism. 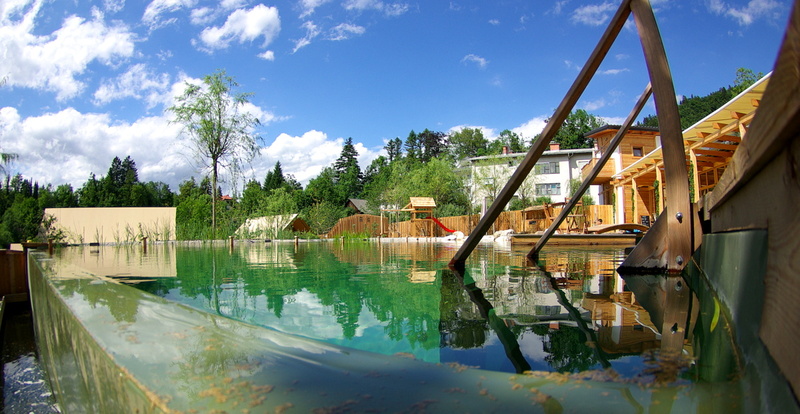 His focus was on ‘healing tourism’ as he worked and learned the value and benefits of the climate and natural gifts of Bled. His work was guided by the principle: ‘Water works wonder, air can do even more, but light does the most of all.’ He founded the Institute of Natural Healing and introduced a new method of treatment. In 1859, Rikli ordered the building of simple wooden Swiss style baths (opposite the then Park Hotel) and also constructed huts for patient accommodation. 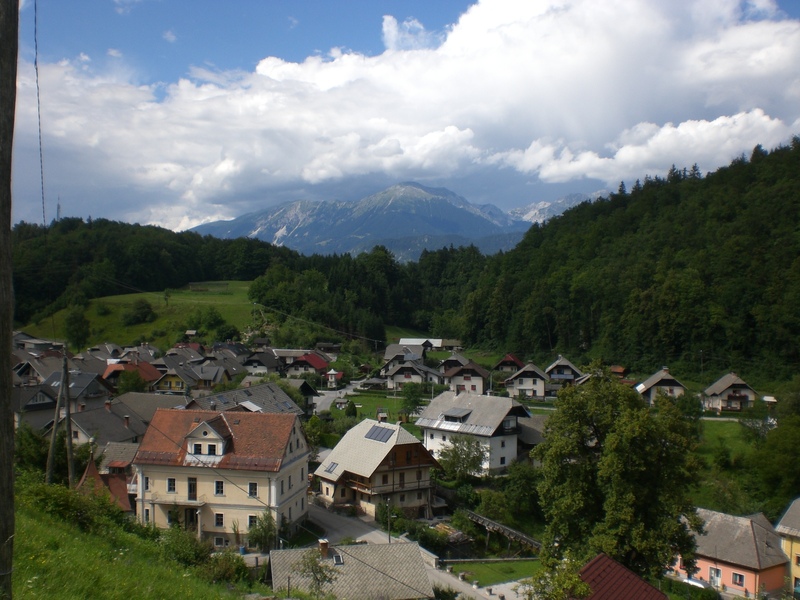 Walks around the Bled area were a key part of Rikli’s healing programme. There were strict house rules that all patients had to observe. Early starts (5-6am), followed by walks and outdoor physical activity. To improve their circulation patients walked barefoot and during the day they bathed, sunbathed and rested. Treatment helped diseases such as rheumatism, migraines, insomnia and obesity, Rikli’s methods became very popular and successful and through this, Bled became known far and wide. Today, his methods are still celebrated and remembered, particularly at the time of the popular annual Rikli Walk which takes place this coming weekend on Sunday 6th July. 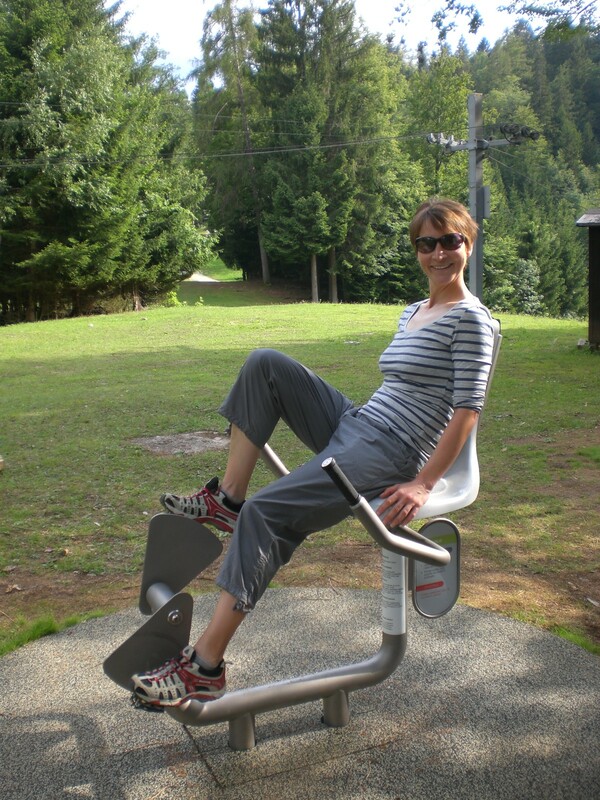 Anyone can join in the walk and it’s a great chance to see other parts of Bled, such as Straža and the Osojnica hill, as well as experiencing some of Rikli’s methods. 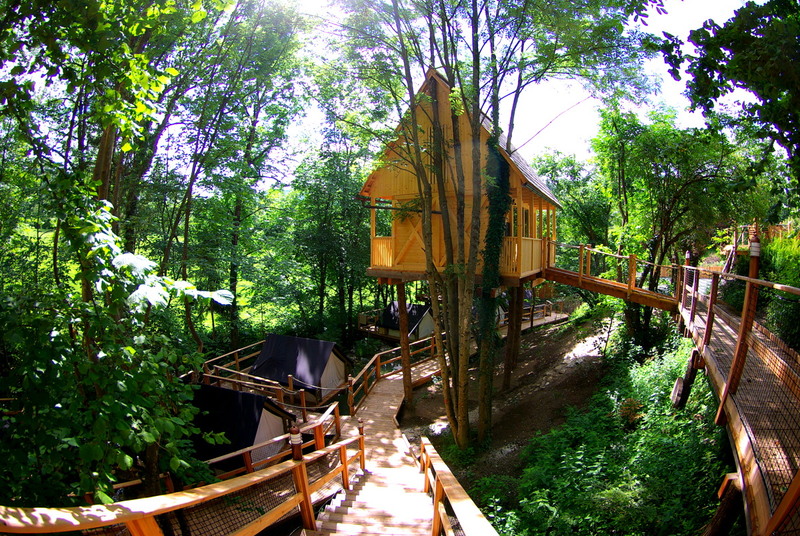 Be prepared for some bathing, barefoot walking and fun! The walk begins at 7am in front of the Golf Hotel. 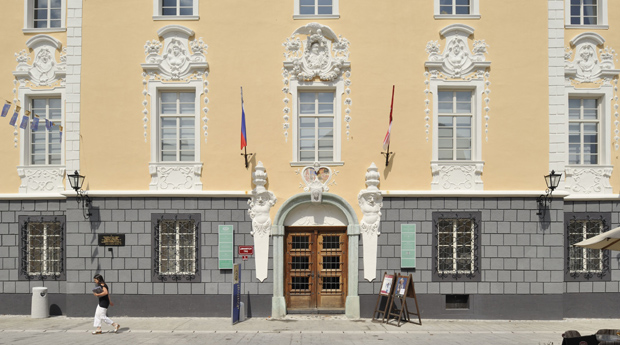 Thursday 3rd July at 8pm (and every Thursday in July): Music Thursdays – Enjoy listening to live music in Linhart Square in Radovljica’s medieval old town centre. 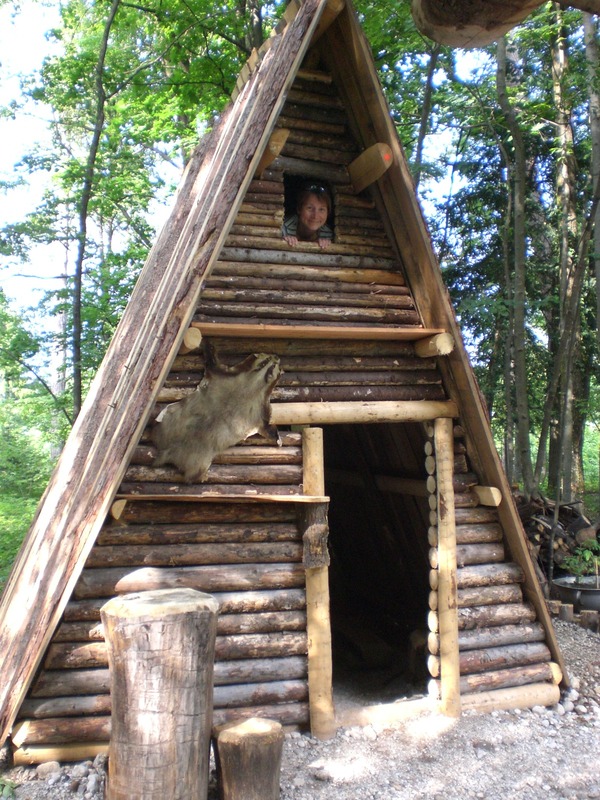 Thursday 3rd July at 9pm (and every Thursday during July and August): Join the Triglav National Park rangers for ‘Storytelling by the Fire’ at the Šobec campsite – Listen to the myths and fairy tales of the Slovene mountains. 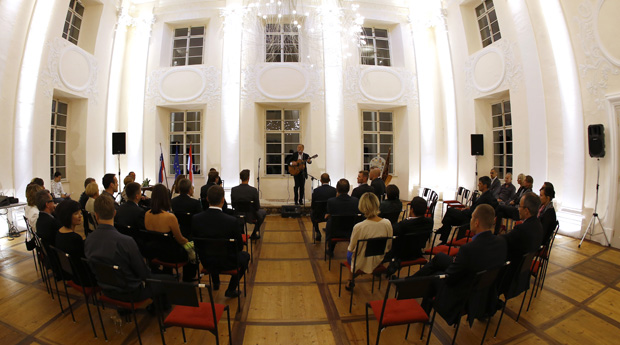 The event is free and is in both English and Slovene. 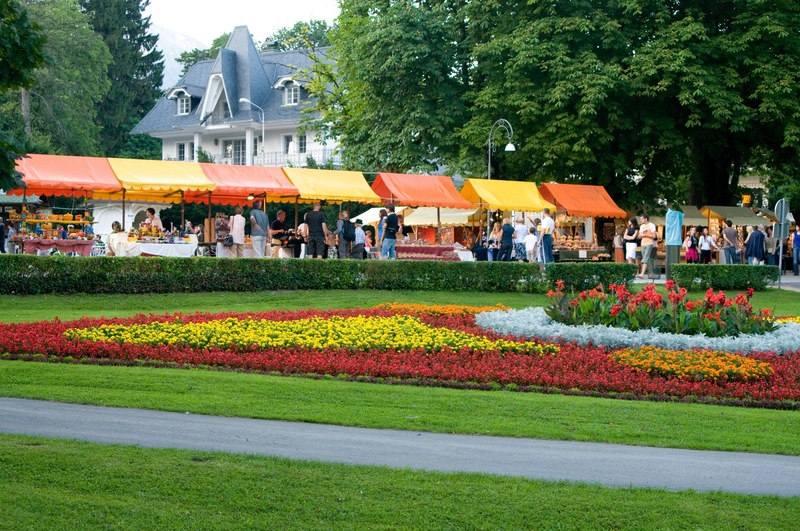 Saturday 5th July from 9am – 6pm: Iron Forging Festival in Kropa – Watch live demonstrations, browse the market stalls, free entrance to the Iron Forging Museum, the Fovšaritnica Museum House and the Vice Spike Forge, and more.